De onderstaande tabel geeft die de minimaal aanbevolen instellingen die in P3D vereist zijn om van openLC te genieten op de manier waarop Orbx dit ontworpen heeft. Deze waarden geven een juiste instelling op de meeste pc’s. Als je de instellingen hieronder toepast, kan je genieten van een hoge scenery kwaliteit en tevens een goede prestatie. Gebruik deze waarden als uitgangspunt voor verdere verbetering. Level of detail radius: de LOD radius instelling heeft invloed op de mate van bewegingsonscherpte van de textures, de zgn. blurries. De standaard instelling is: High. Mesh Resolution: 10m of 5m 10m is de aanbevolen mesh resolutie, maar 5m wordt aanbevolen voor de beste terrein resultaten als je Orbx luchthavens hebt geïnstalleerd. Het kan geen kwaad om een hogere resolutie in te stellen omdat de sim alleen datgene gebruikt dat het kan vinden. Use high-resolution terrain textures: zet dit aan om de details te zien. Water and Bathymetry (zet Enable Bathymetry uit wanneer je niet onder water bent. Autogen draw distance en Autogen vegetation density: Stel nu de Autogen in op basis van je pc en GPU vermogen (zie Specificatie als hieronder). Aircraft AI Traffic: 16% geeft een beste balans, uitschakelen wanneer er geen AI verkeer voor betere frame rate. Bewaar je instellingen zodat je deze later kunt terugzetten. Maak dan een profile naar keuze: bijv Settings ORBX Netherlands TrueEarth en sla die op. Je bent met een klik terug op een eerder ingesteld profile. Deze profiles zijn opgeslagen in C:\Users\jouwnaam\Documents\Prepar3D v4 Files. The table below lists in a handy reference the minimum recommended settings required in FSX/P3D to enjoy openLC the way Orbx designed it. These settings run well on most PCs. If you use the settings below you will enjoy a high fidelity experience and good performance. Mesh Resolution>> 10m or 5m >> 10m is the recommended mesh resolution, but 5m is recommended for best terrain results if you have Orbx airports installed. There is no performance penalty by having a high resolution setting, as the sim will only use what it can find. Road Vehicles >> 16% No need to set higher for openLC, too high road traffic settings will consume FPS. Here’s a simple table* which should be used as a guide for the Autogen Density slider. If you adhere to these slider settings in FTXG you will get a good balance between visuals and performance. The standard values of the Scenery slider are is in the table above. Since FSc is equipped with ORBX Global AND the settings of sceneries are linked to the performance of your PC, you should follow this table below. Find out the specs of your PC and set the Scenery slider accordingly. All other suggested manual settings are not advised. Remember that all manual changes in [TERRAIN] will be overwritten when you move the Scenery slider. Therefore it’s pretty useless to make manual changes. 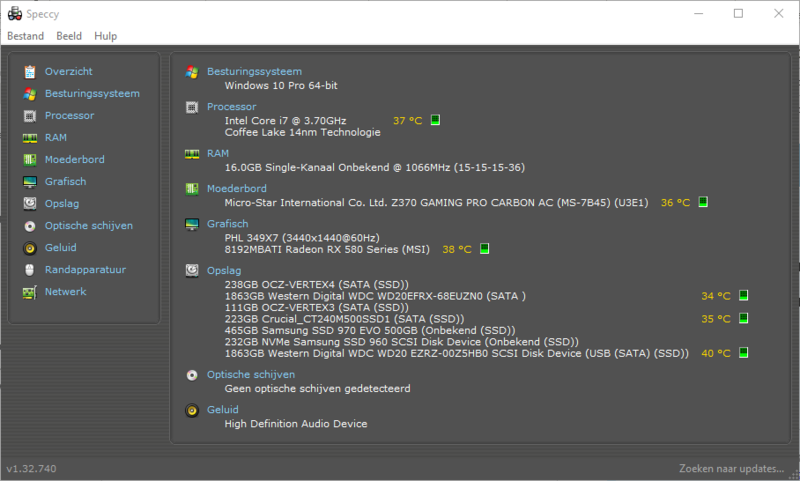 Look at your own PC specs and set the slider accordingly to have the best performance. To Waypoint 1: Depart RWY 08. On clearing end of the runway turn right, climb to 4000ft and fly direct to HHI NDB. To Waypoint 2: After passing HHI NDB turn left to 86 deg. Fly over PHNG(Marine Corps Air Station Kaneohe Bay) and intercept the 156 deg radial inbound CKH. To Waypoint 3: At CKH turn left and intercept the 91 deg radial outbound CKH. To Waypoint 4: At 10 nm from CKH tune NAV1 to VOR MKK 116.10, fly direct to MKK. Decent to2500 ft and lower your speed. At MKK turn left 70 deg. In front of you, you see the lights of PHMK (Molokai Airport). Make a full stop landing at PHMK RWY 05. Have a drink or eat something. To Waypoint 5: Tune NAV1 to VOR LNY 117.70. Take off from RWY 05. Turn right and fly direct to LNY. Climb to 4000 ft.
To Waypoint 6: Intercept the 45 deg radial outbound LNY. Fly to PHJH (Kapalua Airport) ≈20 nm from LNY. Decent to 2000 ft, lower your speed and make a touch and go on RWY 02. To Waypoint 7: Tune NAV1 to VOR OGG 115.10. Turn right and fly direct to OGG. To Waypoint 8: Intercept at OGG the 96 deg radial outbound OGG. Fly to PHHN(Hana Airport) ≈ 24 nm from OGG. Decent to 2500 ft.
“In light of the busy release schedule that Orbx has planned for this year, and taking into consideration the often limited financial resources some of our more seasoned customers have to live with on a daily basis, I am pleased to announce that Orbx and The FlightSim Store are now offering a senior discount to verified customers aged 65 and over. The discount of 20% off Orbx download products and 20% off Orbx Boxed products is now available.